DittoHouse Collaboration with Pop Life Universe Has Launched! 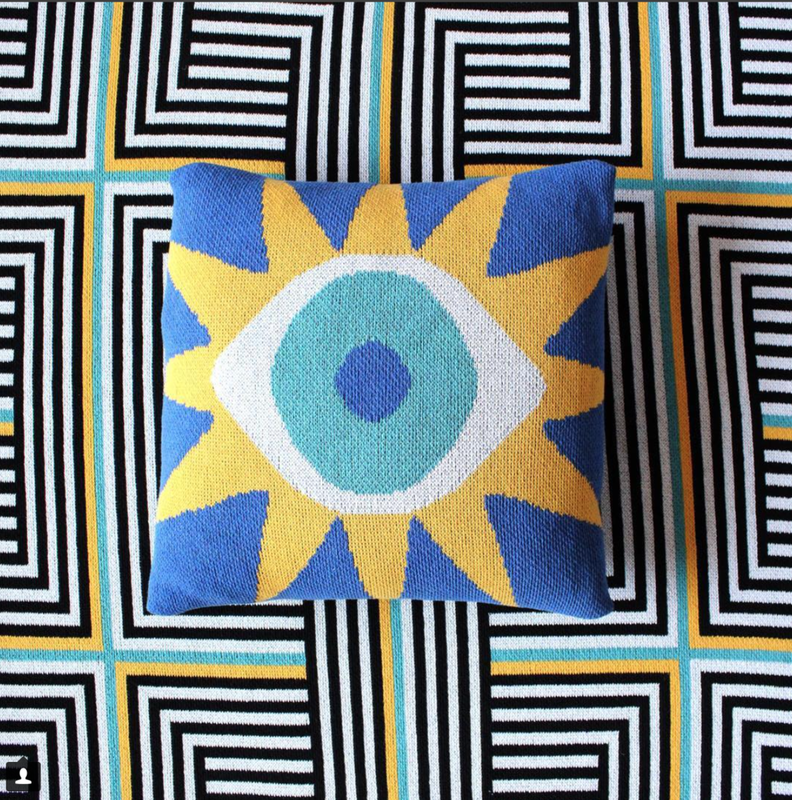 DittoHouse has collaborated with @poplifeuniverse on a collection of high vibe blankets and pillow covers. These are only available through @poplifeuniverse so check them out to bring a bit of magic and beauty into your home! Click here to check out the groovy collection.